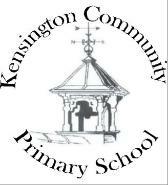 Primary School in Kensington, Liverpool. Primary School for children 3-11 years old. 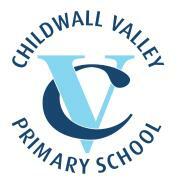 A primary school school for pupils aged 4-11 with nursery provision.